General Motors' decision last week to end paid Facebook advertising was more than an awkward moment for a media behemoth on the verge of a high-profile stock offering. It was a sign that auto marketers industrywide have some tough choices ahead when it comes to hawking their wares online to social media-addicted shoppers. -- The public side is like a cocktail party where all the cool people gather to sample the bountiful free hors d'oeuvres -- contests, coupons, gotta-see videos that get passed along to friends. It's a demonstrated winner: Everybody comes; everybody clicks. -- The paid-advertising side includes banners and boxes, plus more subtle advertising, called sponsored stories, on various topics. Automakers pay Facebook to place those articles on the pages of their followers. GM has decided the paid-ad side doesn't work. And it's not alone. "Facebook does a good job of driving brand awareness," said Will Perry, director of business intelligence for Dataium, a company that analyzes the online shopping behavior of car buyers. "But if the goal is generating sales leads, that's not the best vehicle." Chris Perry: GM will still have a Facebook presence. Chris Perry, GM's vice president of marketing, said last week that GM will continue to promote its brands and vehicles on Facebook by producing content such as videos, contests and photos designed to engage Facebook users. "Facebook is still going to be an integral part of our social strategy, no doubt about it," he said at the Automotive News Marketing Seminar in Los Angeles. "It's the biggest game out there." He said GM will continue to generate content for its Facebook sites. The Wall Street Journal reported that GM spends $30 million a year to generate content it can put on its Facebook sites for free. Although that's a tiny percentage of GM's $1.8 billion U.S. ad budget, it's three times the $10 million in paid Facebook advertising it yanked last week. That $10 million -- a small cut that normally wouldn't generate much interest -- put GM in the middle of a frenzied debate on the value of Facebook stock just days before the initial public offering on Friday. Despite its hundreds of millions of users, Facebook has trouble turning all those eyeballs into revenue. Other automakers now must decide if GM took the right route. After hearing the GM Facebook news, Ford needled its rival with a statement on another social medium, Twitter. "It's all about the execution," the Ford Tweet said. "Our Facebook ads are effective when strategically combined with engaging content and innovation." 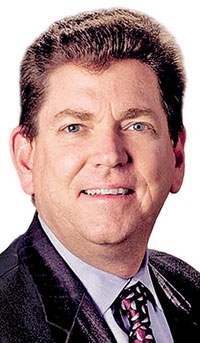 Mike Accavitti, American Honda's chief marketing officer, said Honda is using every measuring tool possible to evaluate its digital media strategy. If a certain social media tool does not provide sufficient return, he said, "we make adjustments." And that could include Facebook. "Just because there are 500 million people on Facebook, it doesn't mean we have to advertise on it," Accavitti said in an interview. "If it's not engaging, we are just wasting our money." Facebook may not be a place to sell cars, but it's a good platform for building brand images, said Matt Muilenburg, vice president of social products at ADP Digital Marketing Solutions and its Cobalt unit. 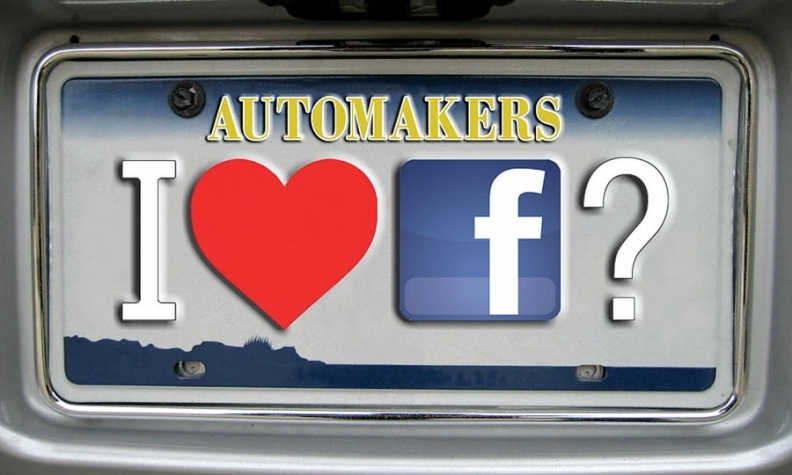 Automakers have tens of millions of Facebook fans of their brands and models, who, in turn, have their own friends. That means car companies can get photos and messages to millions of people across the world and spark conversations that mention their vehicles, Muilenburg said. Will Perry of Dataium said GM was right to reassess its Facebook ad spending. Facebook, much like TV, is the place for automakers to burnish the images of their brands and models, Perry said. It's a relaxed place to engage a portion of Facebook's 900 million active monthly users in discussions, contests and test-drive conversations. As a tool for selling cars, it is ineffective, Dataium says. Through relationships with thousands of dealers, Dataium is able to monitor about 20 million unique visitors to dealer Web sites each month. Of those visitors, only 120 will get there by clicking from a link on Facebook, Perry said. An even tinier fraction will leave contact information -- in other words, a sales lead.